For the past 17 years I have been involved in a church-sponsored English language outreach to international students associated with the University of Arizona. After a Korean family received a JESUS video in their language, their 12 year-old-son had a lot of questions that they were unable to answer. They rented videos about the Bible but he was still wondering about things like, “Why did the lamb have to die; he didn’t do anything.” When I loaned them a copy of The Lamb, the family (including parents) liked it so much that they purchased two copies, one to keep and one for their nephew. They praised the content and the clarity. At the end of the ten lessons, the son asked for more. I hope that some day there will be more lessons! Many of the internationals we meet in our English language classes have no Bible background. In addition to the desire to improve their conversational English, there is often a strong interest in learning about the Bible. We welcome the opportunity to teach Bible studies but this usually takes a lengthy period of time to get the full picture. 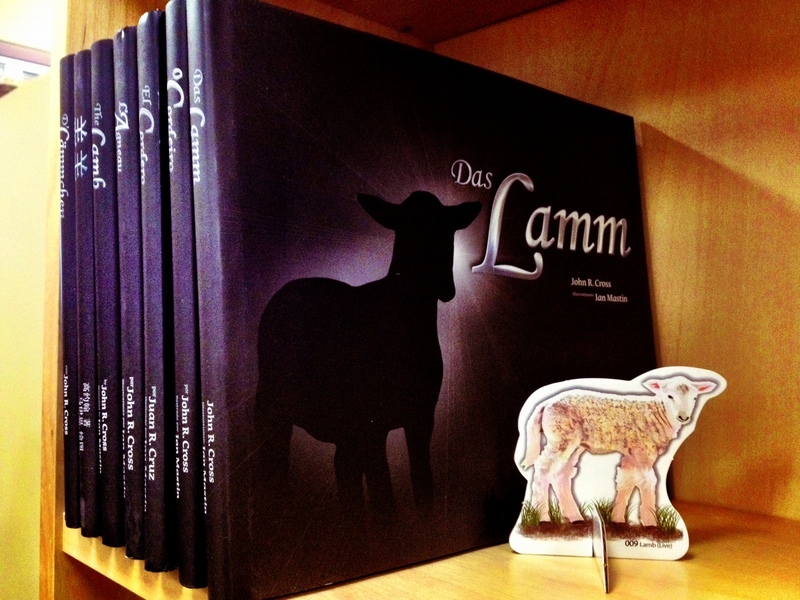 With The Lamb, we are now able to begin with a quick picture of the basic message of the Bible for adults as well as children. As they then continue their studies, it will make sense in the context of the broad picture presented in The Lamb.